While seeing your company on a billboard or a TV spot is the dream of many, the costs of these ads make them out of reach for many small businesses. However, with the advent of the internet there are many new marketing possibilities that are accessible to the regular business owner, like search engine marketing and search engine and social media ads. For lower costs than traditional marketing, small businesses can get a growth in audiences, improved customer service, strategy flexibility and campaign analytics. Now all they need to do is find a marketing agency in Melbourne that knows how to get the most out of them. 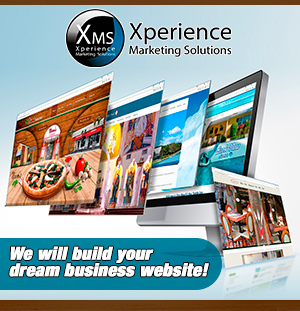 Xperience Marketing Solutions is an interactive marketing agency in Melbourne and a leading provider of advanced marketing solutions for small and medium businesses. 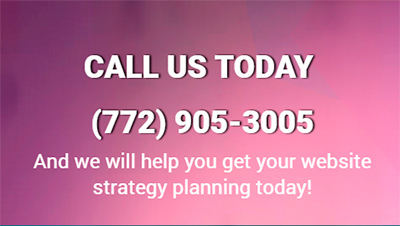 Our expertise, design capabilities and innovative services allow us to help our clients tackle a specific marketing initiative or to improve all aspects of their marketing mix. We help our clients develop their brands using our expertise and inspiration combined with a full understanding of our client’s needs and core values.